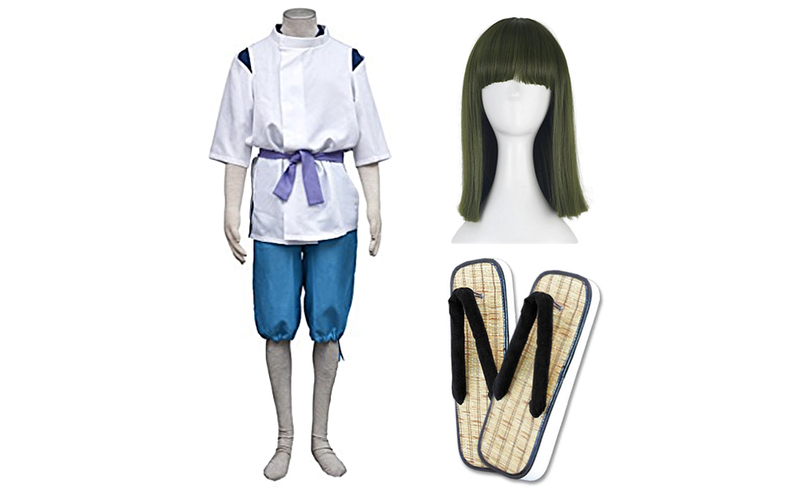 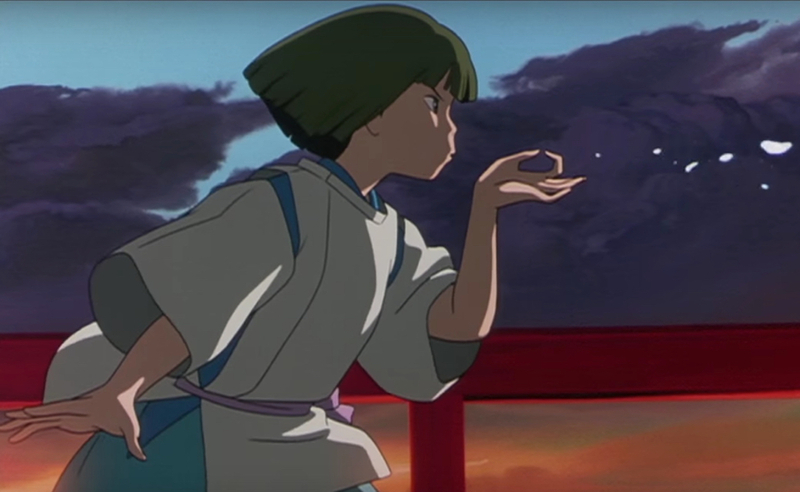 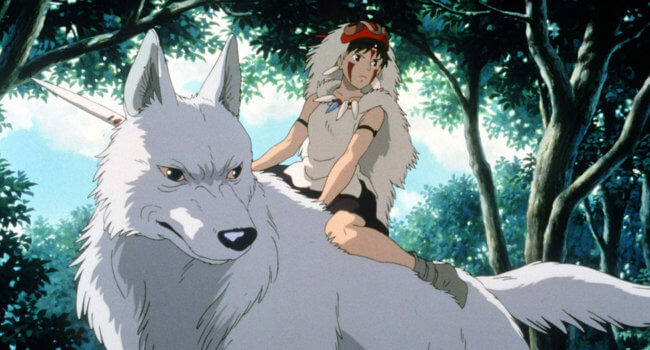 In Princess Mononoke, San is a young woman who was raised by the wolves and feels hatred for humans, but eventually comes to care for Ashitaka, a young warrior and the last prince of the Emishi tribe. 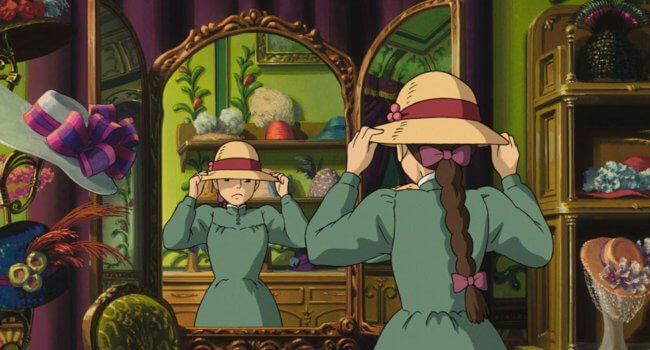 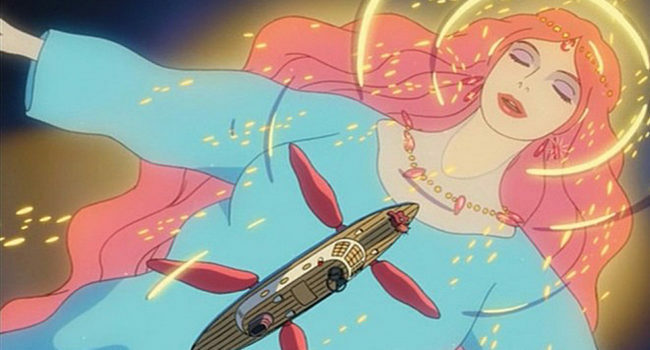 In Howl’s Moving Castle, Sophie is a young hatter who is turned into an old woman by the Witch of the Waste’s curse. 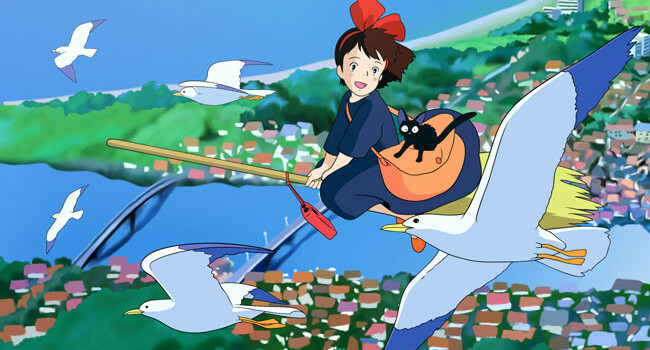 It’s in this form that she encounters a wizard named Howl, and thats when her adventure begins. 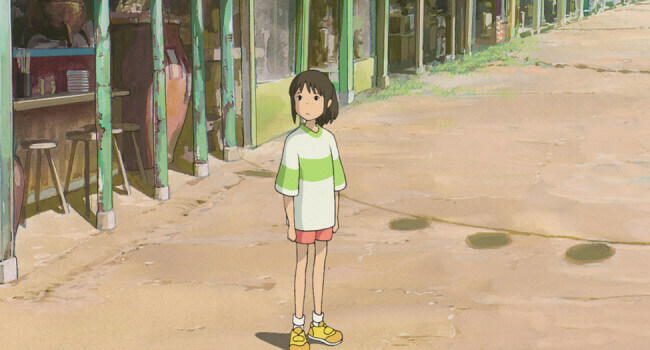 In My Neighbor Totoro, 10-year-old Satsuki and 4-year-old sister Mei Kusakabe move into a new house in the countryside that might be haunted. 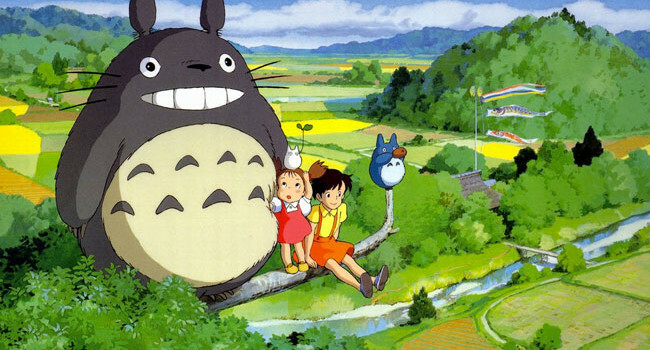 Now they’re neighbors not just with Totoro, but with soot sprites and a multi-legged cat-bus as well!